The Life Of A Marathon Runner! 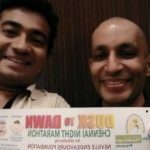 I was absolutely a normal person in mid 30s, just like anyone else, and one fine day I happened to read this post of my friend Neville j Bilimoria and it changed my life. ‘Run for your neighbourhood’ challenge! 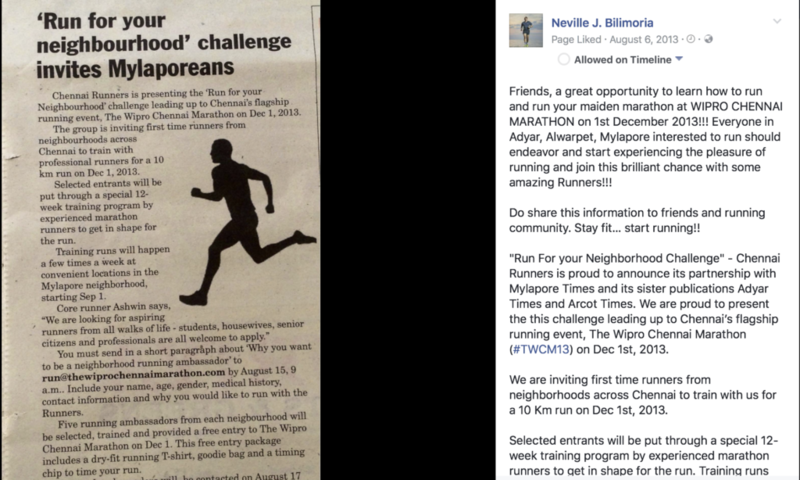 The news came in a neighbourhood paper, encouraging people to join the training programme for the forthcoming chennai Marathon (2013). I got curious and decided to attend the training programme. I was part of ‘Pettai Rappers’, one of the 15 running chapters of ‘Chennai Runners’. It was in September 2013. 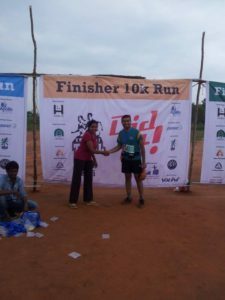 My first run was a 10k Chennai Trail Marathon run organised by Chennai Trekking Club. 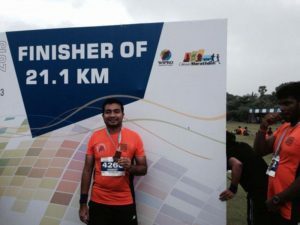 During the training I first signed up for 10k at the The Wipro Chennai Marathon that was to happen in the December but as I progressed in my training program I changed my target to Half Marathon (21.1 KM) and 2013 Wipro Chennai Marathon was my first Half Marathon. I will always cherish the moment I touched the finish line and someone handed over me the Medal. 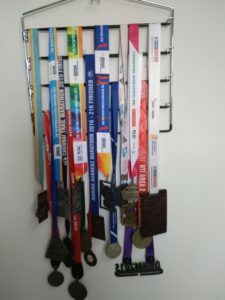 How the life changed once I started running Marathons? For the first time in my life, I started getting up at 4:30 AM on a regular basis. The run would start at 5:00 AM. Because you have to get up early, you are forced to hit bed early. You need to have atleast 8 hours of sound sleep then only you can run the next day. Traffic Less and clean and fresh air! 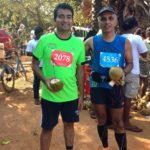 Because The run would start early and mostly on the city roads (Chennai), you breath fresh air and run on the roads that are traffic free. A great way to start the day. Running completely changed my food habits. I cut down eating junk, fried items and sugar. Eating out has become a rarity. 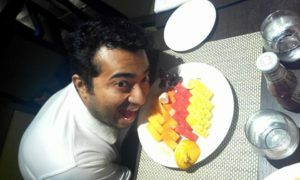 Started eating more fruits and healthy food. 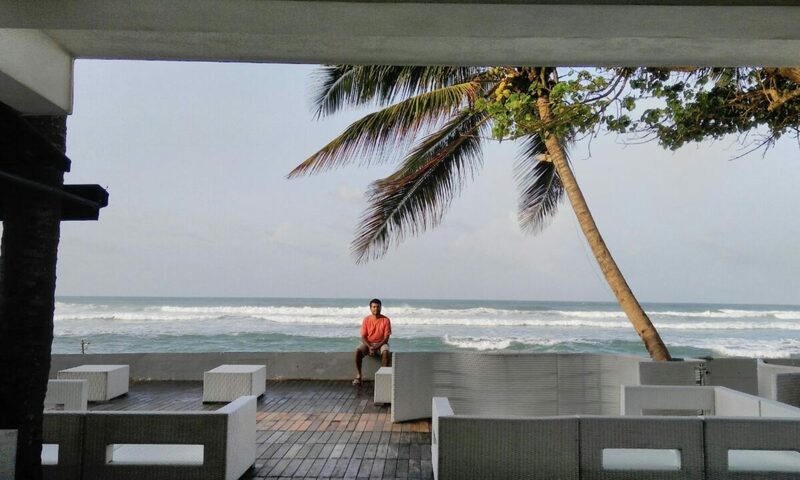 Another interesting thing that happened as a result of running is when ever I visit new places, I make sure to look for opportunities to run there. 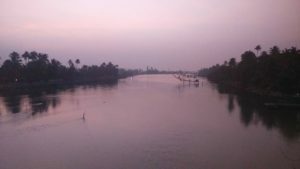 North paravur – Cherai road is one of my fav running routes, it’s cool, windy, and breathtakingly beautiful. 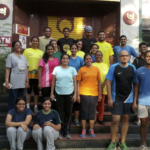 A typical running group comprises of people across age groups and also from different walks of life. You train together, run together, share tips on running, help each other. The group is like an extended family. In order to improve your running speed, you must have a strong core. So I started hitting gym for the first time. Also started cycling for cross training. Yes, almost. When I run its like I am meditating. The mind is calm and clear. Its a great way to start your day. During my run I plan for the day. Best of the the ideas comes to my mind while i run. 15 Half Marathons and counting! So its been 4 for years and 15 Half Marathons. And I am still running. Now busy training for two forthcoming Marathons. 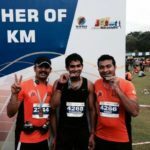 One in July and one in Aug (my first Hyderabad Half Marathon).